Tonight Alive headlined The Key Club stage at Slam Dunk Festival 2017. 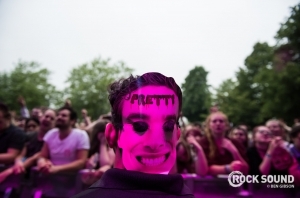 Don Broco looked pretty... well, pretty at Slam Dunk Festival South. 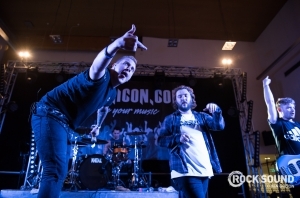 I Prevail's HUGE set at Slam Dunk Festival 2017 looked an awful lot like this. 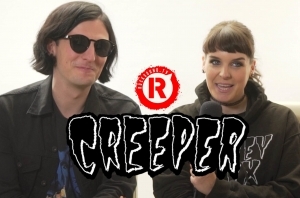 We caught up with Will and Hannah to chat through their huge touring plans and the possibility of new music in 2019. 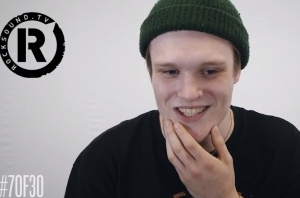 The Neck Deep frontman took the RS festival challenge at Slam Dunk Festival earlier this summer. Have a watch to see how he got on! 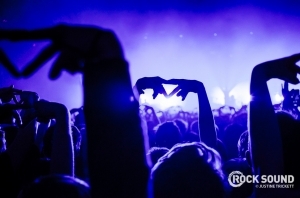 If you hadn't noticed, Neck Deep are on the cover of Rock Sound this month. Download the digital edition, order a copy to your door, find your nearest stockist or pick it up from stores now! 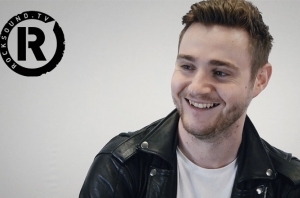 The Kids In Glass Houses frontman owns up to some festival mishaps in our latest #7of30... like eating bin chips. BIN CHIPS! Do NOT miss the band's farewell tour this October. The brains and strings behind I Killed The Prom Queen steps into the festival hotseat for his #7of30. 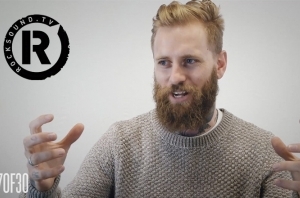 Bonus points awarded for that fantastic beardwork. 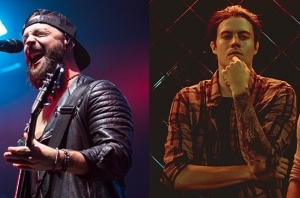 Have you seen IKTPQ's video for 'Bright Enough' yet? Watch it here. 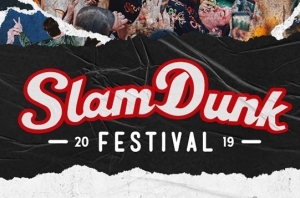 Can You Name Every Single Slam Dunk Festival Headliner? Let's see how good your memory really is. 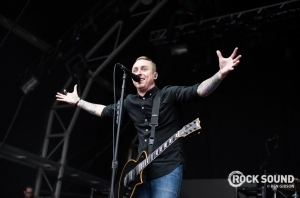 Hitting Slam Dunk Festival this weekend? Us too! And we have a stage at this year's festival that's full to the very top with some of the best new bands on the planet. 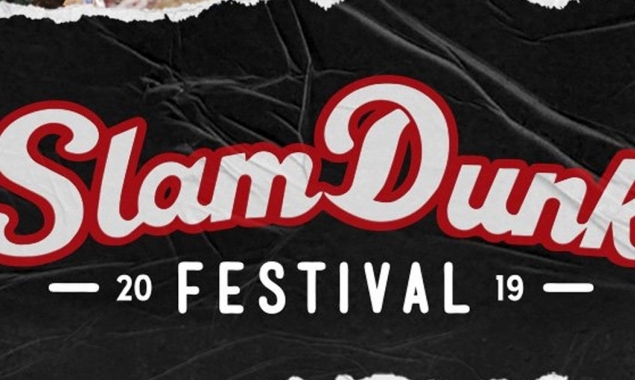 More Slam Dunk Festival bands! 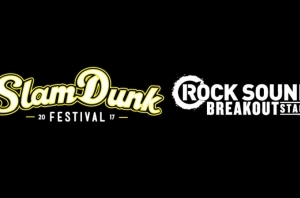 A little while ago, YOU voted for the bands you want to see play the Rock Sound Breakout Stage at Slam Dunk Festival. 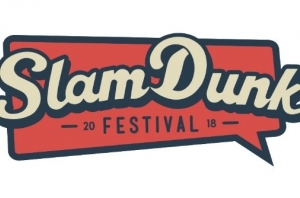 Remember when we set up that vote for bands to play Slam Dunk Festival? Two years on from the release of 'The Mindsweep', we look at a classic Enter Shikari interview from the eve of the album's release.